Ring in 2015 with SOHO Atlanta Restaurant! 2015 is almost upon us! If you plan to celebrate the New Year by dining out with friends and loved ones, we invite you to join us at SOHO Atlanta restaurant. SOHO will be serving dinner on New Year’s Eve from 5:30 to 11:00pm. In addition to our regular menu, SOHO will also serve up a special a la carte New Year’s Eve menu. SOHO’s executive chef, Scott Warren, has created the following menu for your holiday dining enjoyment. 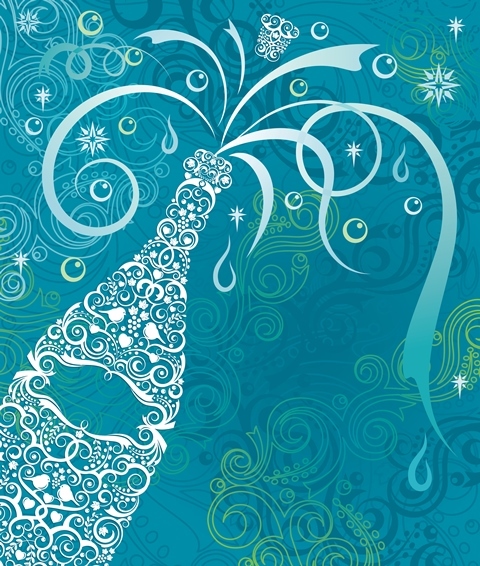 Reservations for New Year’s Eve can be made by calling 770-801-0069 or by clicking here.